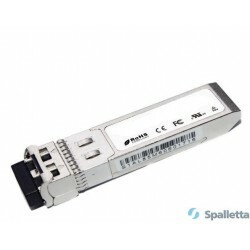 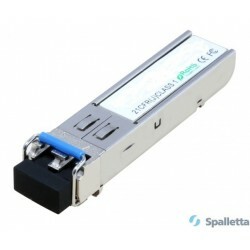 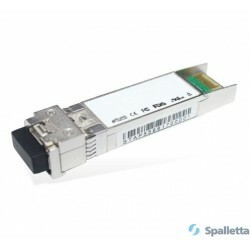 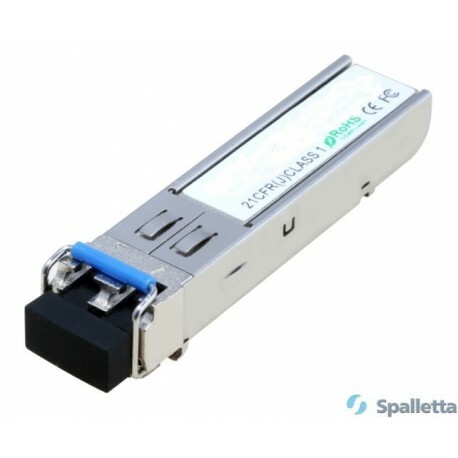 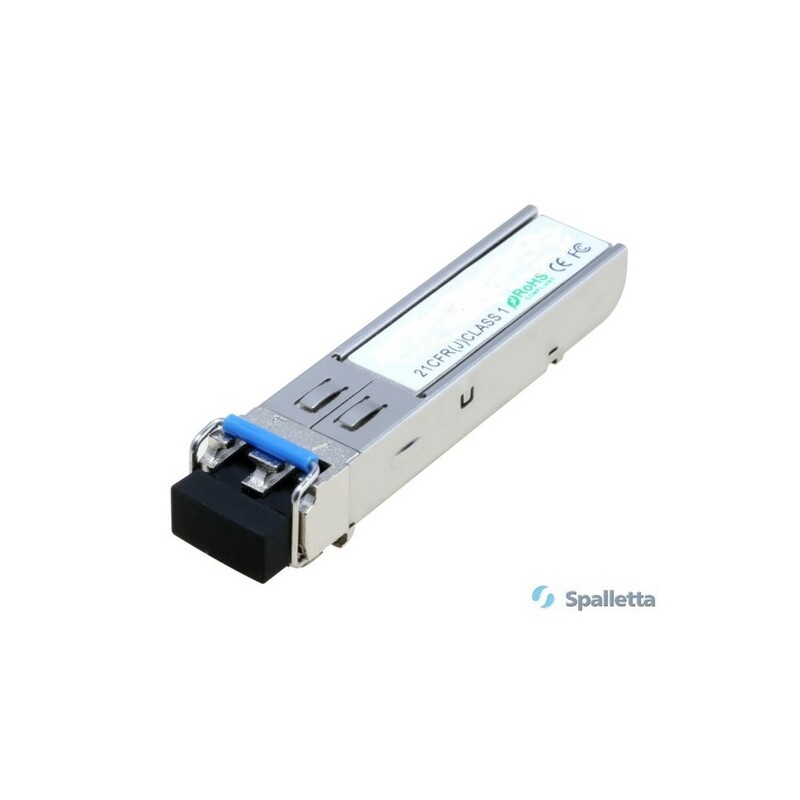 Spalletta’s Small Form Factor Pluggable (SFP) transceivers are compatible with the Small Form Factor Pluggable Multi-Sourcing Agreement (MSA). 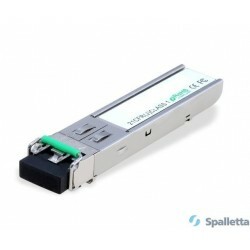 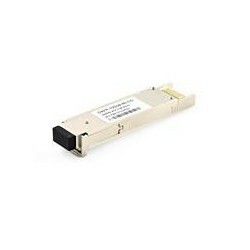 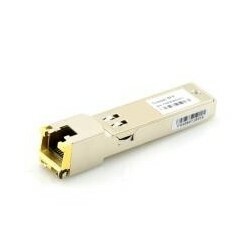 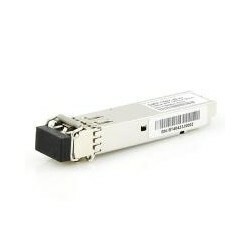 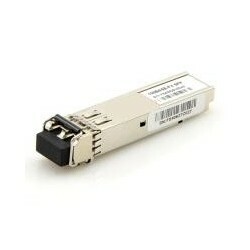 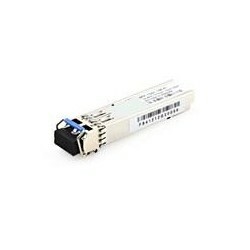 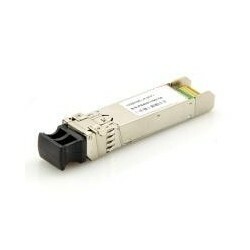 The SFP transceivers are high performance, cost effective modules supporting dual data-rate of SONET OC-48/SDH STM-16 and 40km transmission distance with SMF. 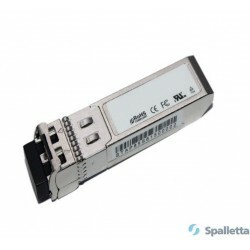 They are RoHS compliant and lead-free.